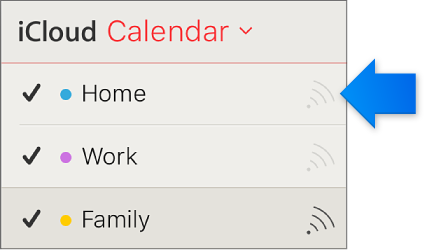 You can share a calendar both publicly and privately with other people. 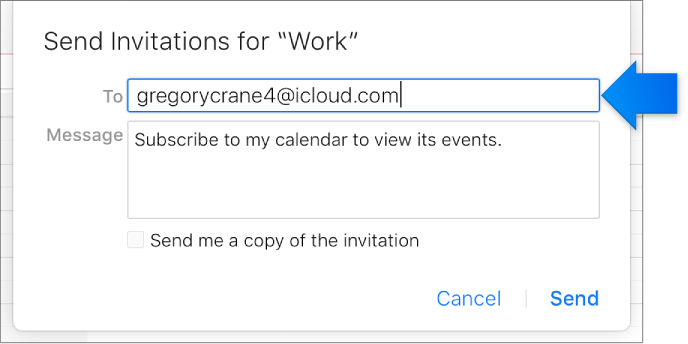 For specifics about viewing and editing privileges for shared calendars, and how participants can access the calendars. Type the invitee’s email address in the Add Person field and press Return. 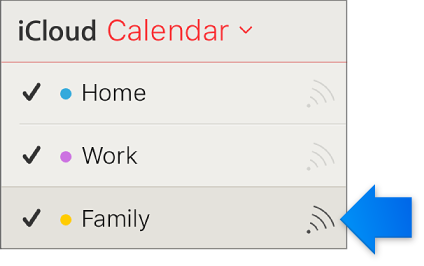 Click the pop-up menu with the invitee’s name and choose access privileges (View & Edit or View Only). For each person, you want to share the calendar with, repeat steps 2 and 3.